I saw every wallpaper they are just beautiful. thank you. dear, can you help me to find one wall paper ? 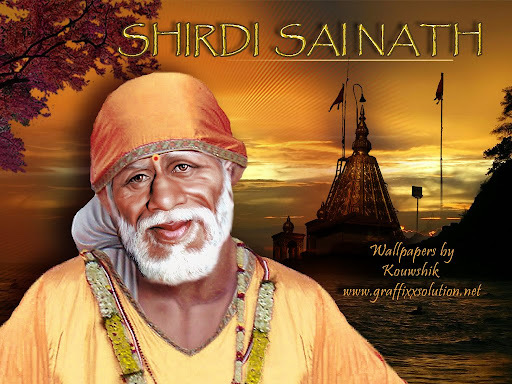 I want SAIBABA with DATTATREY or vice-versa. ( Both in one photo). I am searchig since very long time for it. but not able to find. I checked your above given link even it is not in there. 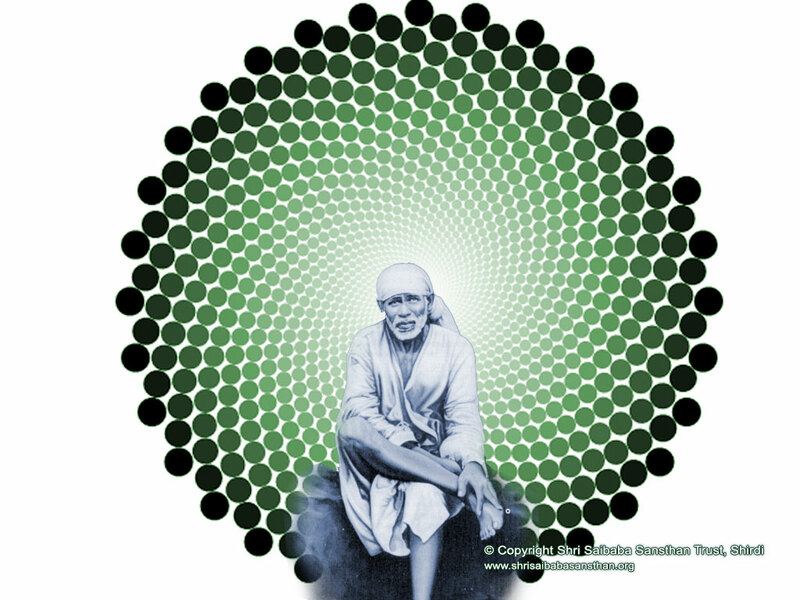 Sainetras ji, I have the picture of Sai and Dattatreya together. But I don't know how to attach it to this post. Can anyone let me know how to attach the picture that is saved on my desktop? Or else let me know your email id. I'll be happy to send it to you. There is no need for registering or entering you email id on this site as asked for. However, if you want to create your folder you can register first. Its free. 3. After you choose the Photo you want, Click "Start Upload". 4. When the Upload finishes a new page will automatically come showing the Photo and Different type of Links to the Photo. 5. Copy the Link mentioned as "Thumbnail for forums (1)" starting with the word "URL" & ending with it also. This Link is also mentioned as "Get BB Code" if you upload more than one Photo at one go. 6. Then finally Paste this Link to any Forum you want and post it. 7. Immediately you will see the Photo online in your post. Just copy the url of a you tube video OR image, and press the button above the smileys that you can find in the post message area. After pressing this button this code [ youtube][ /youtube] or [img] /img] will appear in the message area. Paste the url in between this code and click on Post. The you tube video or the Image will appear in your message. I am attaching the following pics that will show you how to attach a file to your posts on this forum. 1) When you click on Reply, you will see a link "Additional Options" towards the left hand bottom of the Reply box. 3) You will see "Attach" written here and a button called "Choose File". 4) Please click on "Choose File" and then you can choose which ever file you want to attach, from your Desktop or any other folder in your computer. 5) After you have chosen a file to attach, then you will see a "more attachments" written beside this file name and click on that to attach the next file and so on. Dear rr_sai_bhakt ji and rohit ji, thank you so much for your detailed instructions. Actually, Rohit ji has just posted above the picture that I have . So that takes care of it. But knowing the procedure will help me in future. Thank you once again for taking such pains to explain it to me. May Baba bless you. you all are so good to me thank you very very much my children. I am greatful to you for such nice pictures of my sai-dattatreya. I was searching it from very long time. So now Iam very happy..thankyou again son. thank you too..with your help offer, I was thinking sending you my mail adress..but meanwhile read your next post. so thank you dear. aapne itna achha post likh kar hum jaise...computer naye sikhne waalonko bahut achhe se samaj sake iska dhyan rakhte huve, step by step samjaane ke liye shukriya bachhe.. phir se kehati hu tumko saibabane khub gyan diya hai ...aur helping nature bhi. you know the ART OF TEACHING. Bete, use this superb knowldge to spread happiness around you. 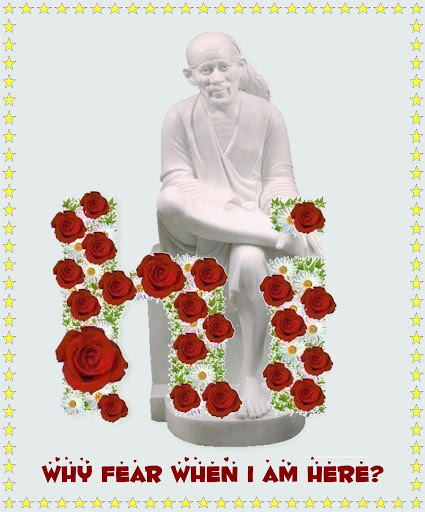 MAY SAIBABA BLESS YOU ALL...FULLFIL YOUR GOOD DESIRES. 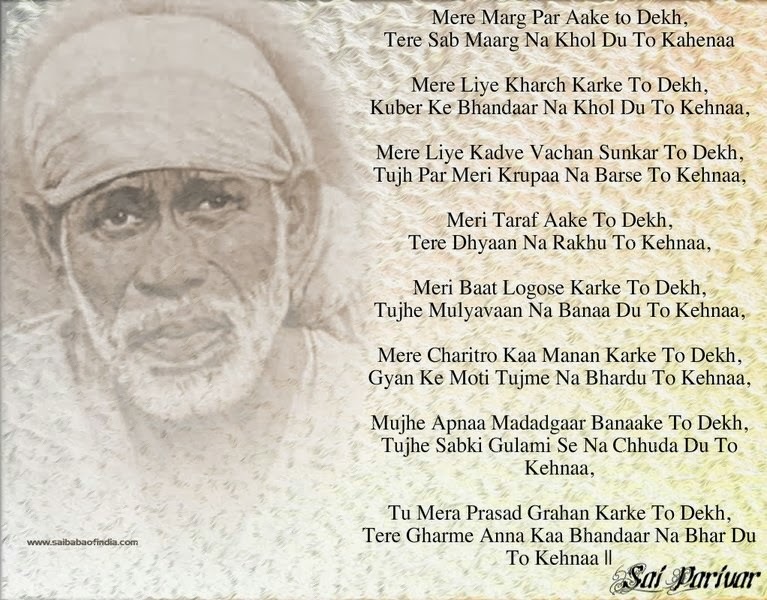 DEVA, IN BACHHONKI KHUSHI KO BADAATE REHANA AUR UNKI RAKSHA KARANAA..SAI. 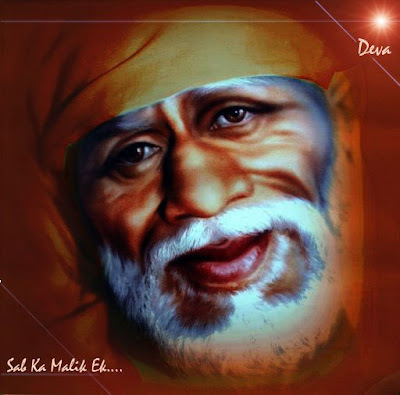 I want to upload the image of sai baba how I can ?? You want to upload an image from your comp or want to save any image from these wallpapers? Page created in 0.519 seconds with 69 queries.